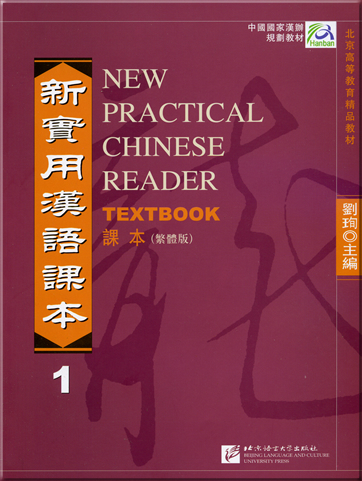 This is Textbook 4 of New Practical Chinese Reader (Traditional Character Version). 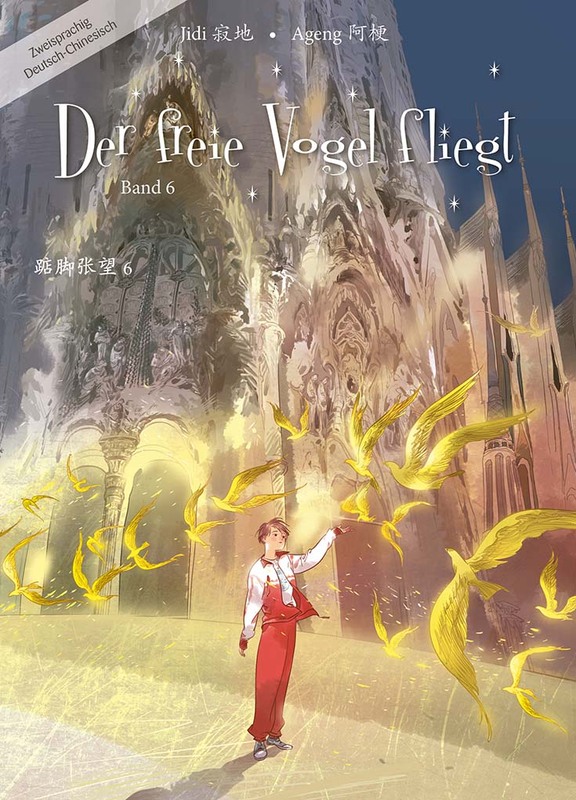 ◇The student will be in the cultural setting of Chinese society with several international students, Ding Libo (son of Gubo and Ding Yun), Lin Na and Ma Dawei. Through many interesting experiences, the student will not only learn authentic Chinese but also understand Chinese society and culture. ◇The instruction of functional items is emphasized. 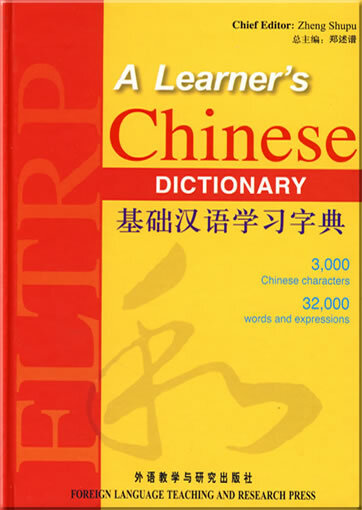 The student will learn to use Chinese from the very beginning of the learning process. 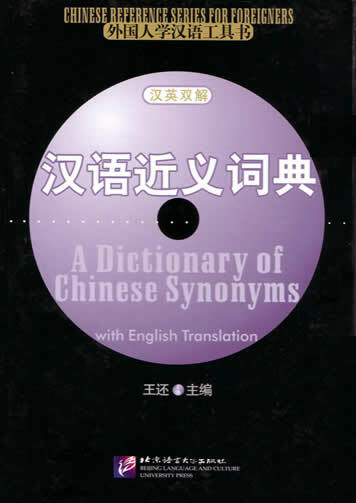 ◇Attention is paid to the instruction of pronunciation, grammar, vocabulary and discourse and a gradual increase in difficulty, orderly advances and multiple repeats are stessed along with the usage of four large cycles to help students understand the language structure of Chinese. 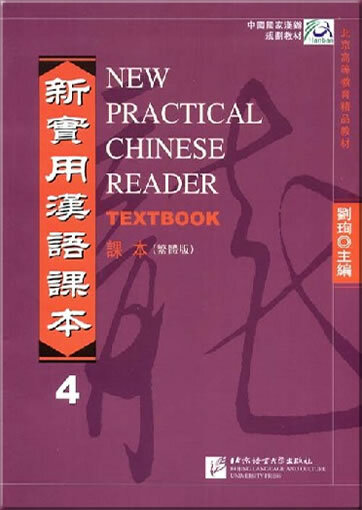 ◇A new method of teaching Chinese characters is utilized to help students read and write intriguing characters. ◇Combined instruction of the four basic skills, listening, speaking, reading and writing, is emphasized. ◇Offering tremendous flexibility, the instructional materials are suitable for users at different starting points and with different goals. ◇Abundant practice materials are supplied for the student to use inside and outside the classroom. 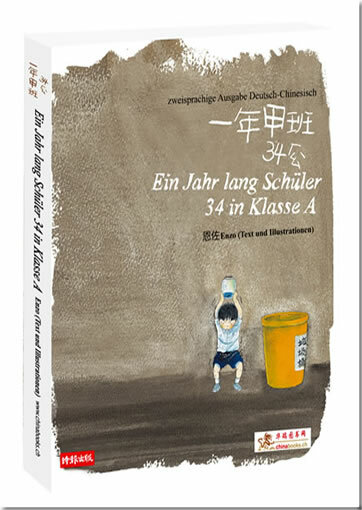 ◇Each volume comes with a student's Workbook and an Instructor's Manual along with audio cassette and CD-ROM. 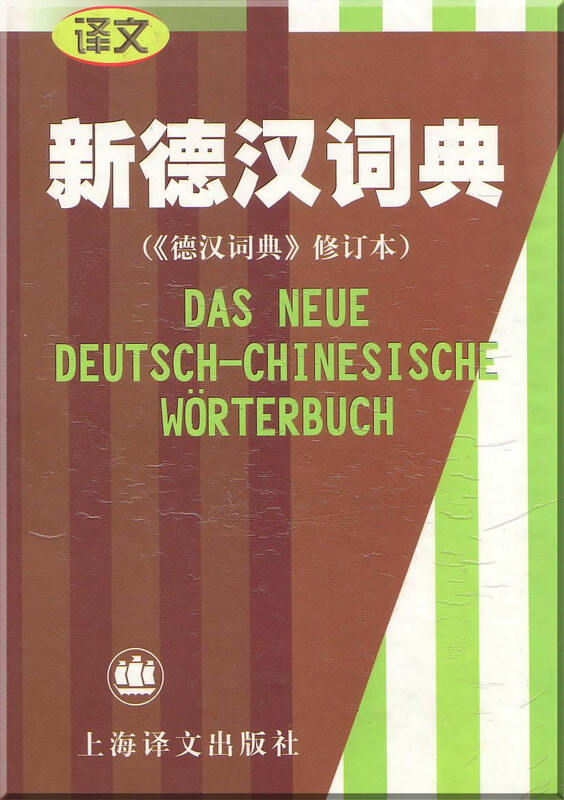 Texts in traditional characters are provided. It consists of seventy lessons in six volumes each of which includes Textbook, Workbook and Instructor’s Manual. 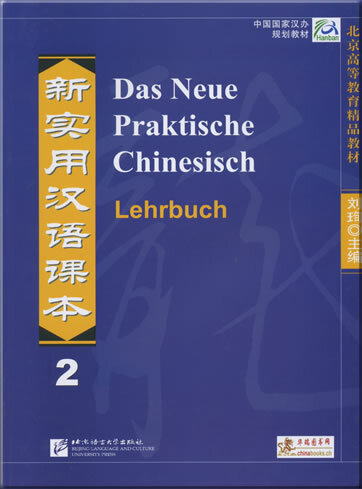 Volumes 1-4 with 50 lessons are for beginning and pre-intermediate levels; volumes 5 and 6 with 20 lessons are for intermediate level. 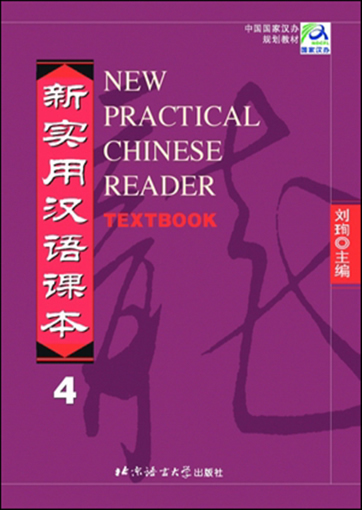 Textbook: Each lesson includes Text, New Words, Notes, Conversation Practice, Reading Comprehension and Paraphrasing, Phonetics and Pronunciation Drills, Grammar, Characters and Cultural Notes. Workbook: The workbook is designed for students to use outside class. In addition to exercises for studying characters, phonetics, sentence patterns and words, it also includes general exercises for speaking, aural comprehension, reading and writing. Instructor’s Manual: The Instructor’s Manual makes suggestions regarding the goals and methods of teaching and supplies explanations of each lesson’s contents. It also supplies the instructors with more knowledge about phonetics, grammar and vocabulary. Each volume has two sets of unit tests. 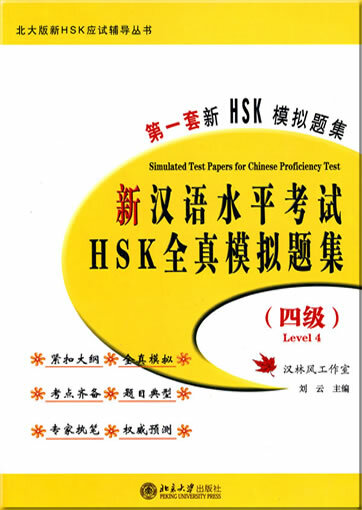 Keys to the tests and exercises are also provided. 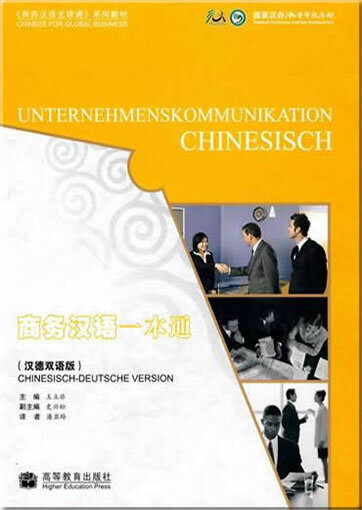 This product was added to our catalog on Mittwoch 27 Januar, 2010.